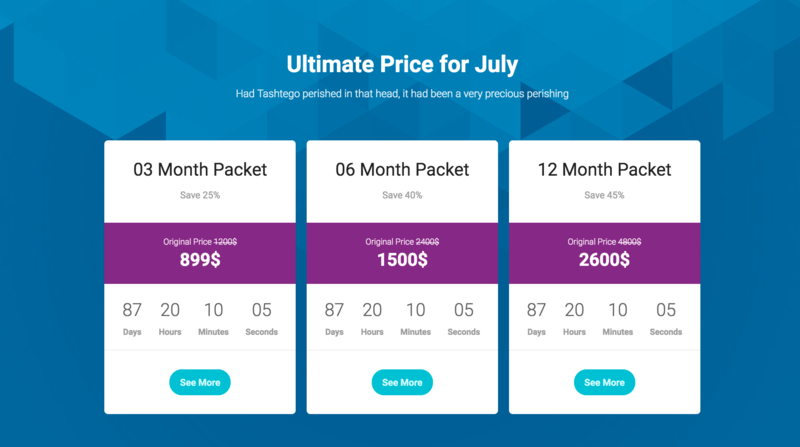 The new version has 4 new content blocks for Header and Pricing content type. 2. 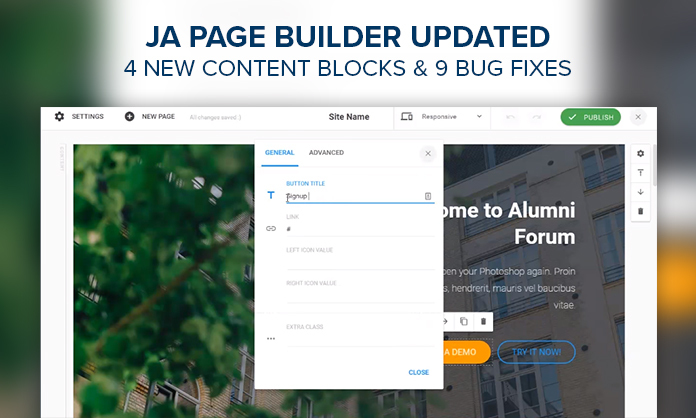 Download latest package of JA Builder download page and go to your site backend >> Extensions >> Manage and install the new package, the new version will override old version. The upgrade does not affect data or settings.